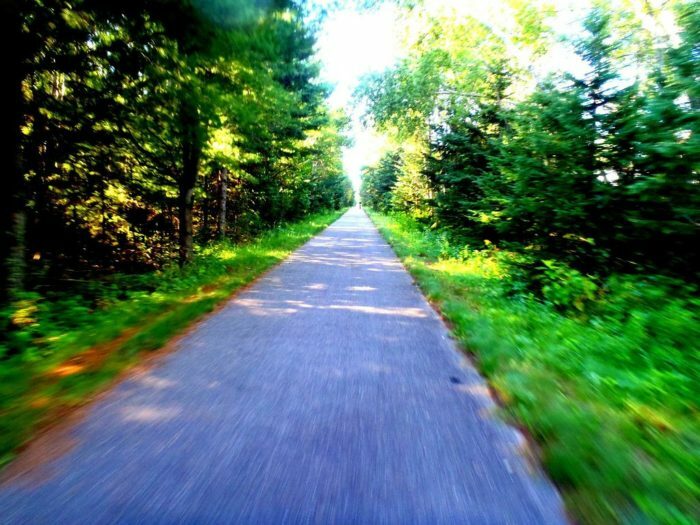 Paul Bunyan State Trail is a paved trail in northern Minnesota. 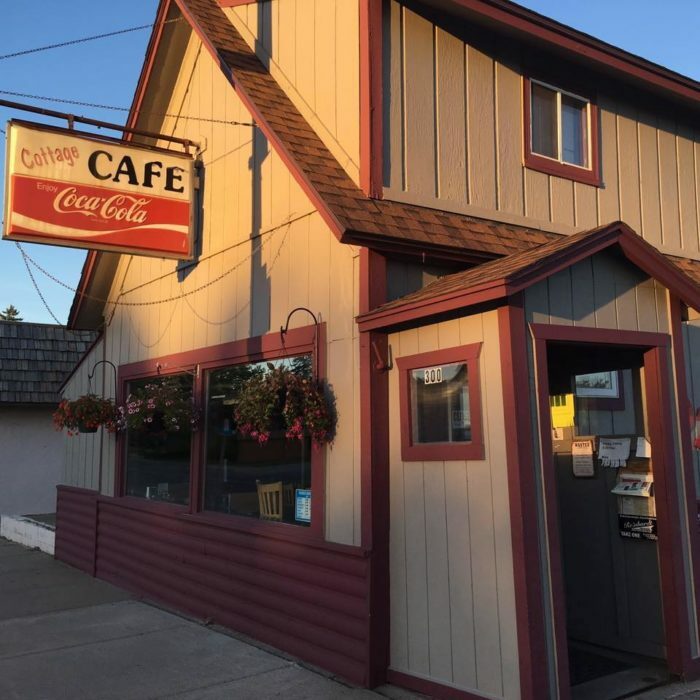 It crosses about 120 miles from Brainerd to north of Bemidji. 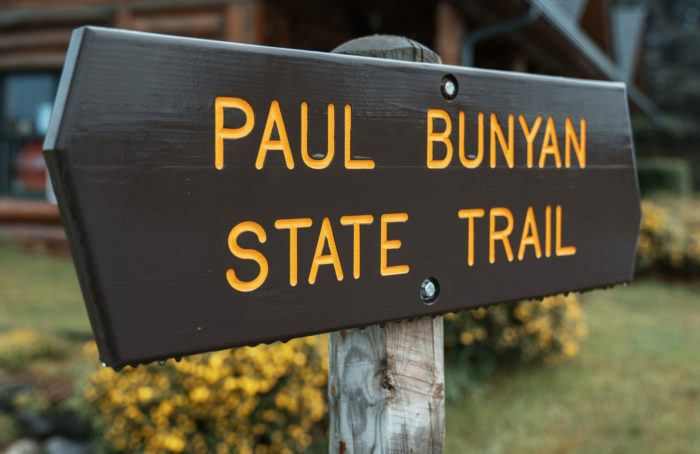 Not only is Paul Bunyan the longest paved trail in Minnesota. 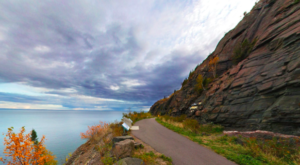 It's also the longest paved trail in the entire United States! 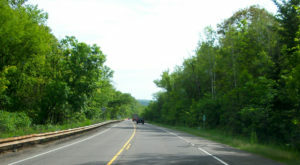 The trail is popular with hikers and cyclists. There are many entry points along its expanse. 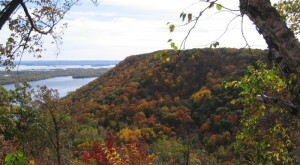 Along the way, the trail passes through northern Minnesota's lake country. There are many lovely lakes along the trail. 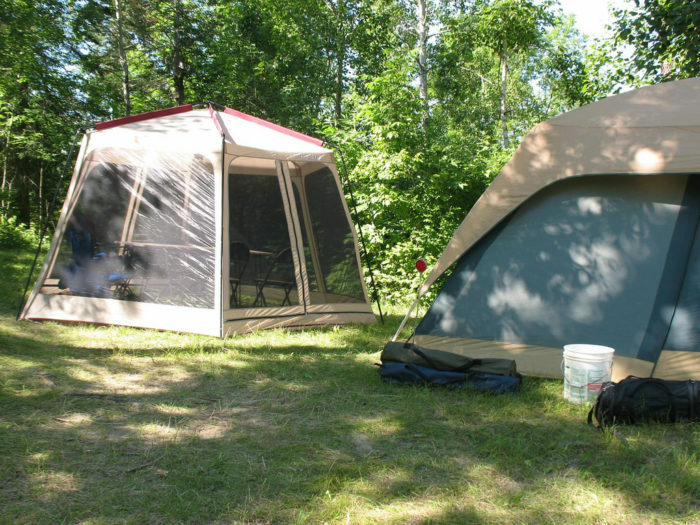 Pack fishing gear if you'd like to take a lakeside break! 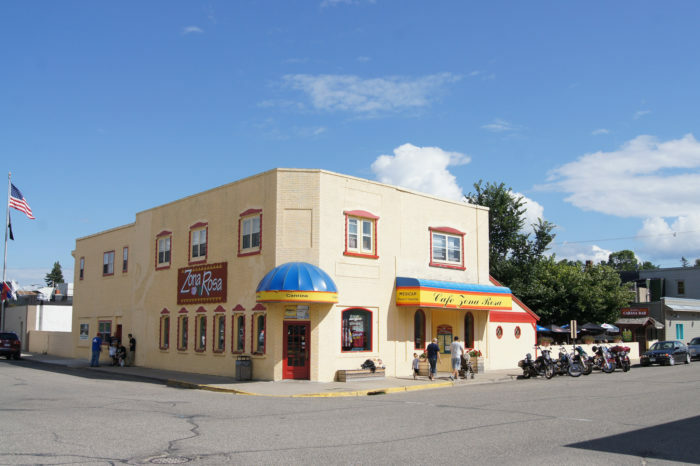 Other highlights include passing near both Crow Wing State Park and Lake Bemidji State Park. 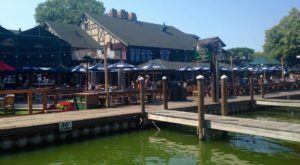 These lesser known spots are well worth the journey. 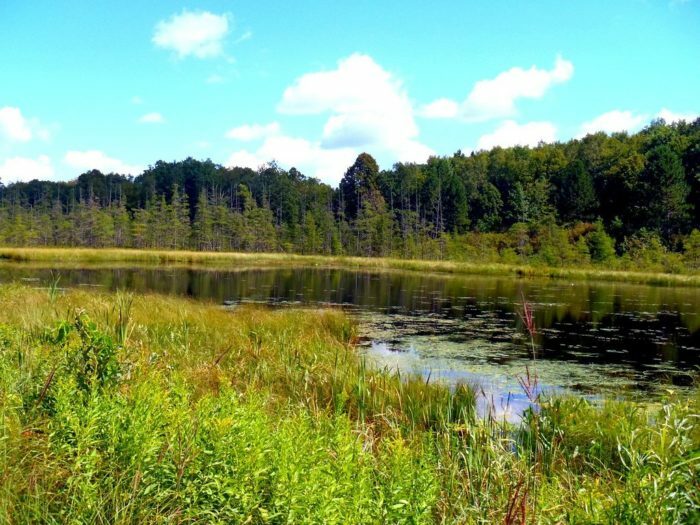 Not only will you have a chance to explore Minnesota nature. 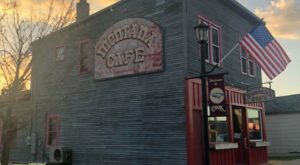 You'll also be able to check out local shops and restaurants along the trail. 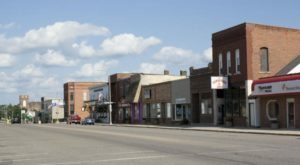 The trail also passes through some great northern Minnesota towns. 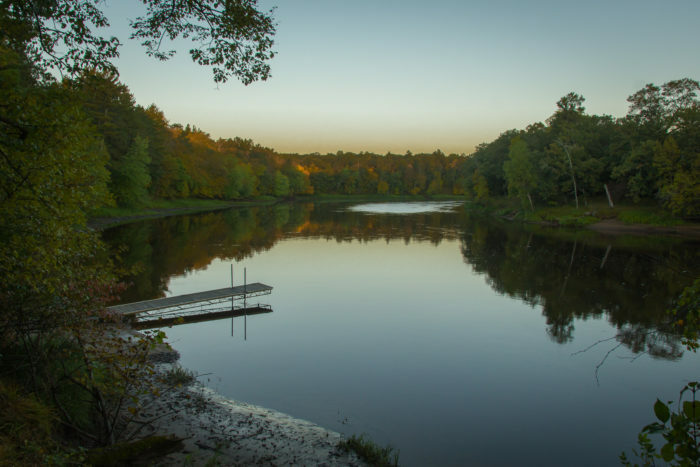 From larger Brainerd to outdoorsy Walker - and everything in between - there's plenty to discover. 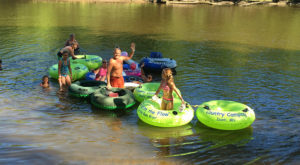 If you really want to make an adventure out of it, you could even book a stay in one of the many hotels and resorts in the area. And if you're extra adventurous, you could even book a campsite! 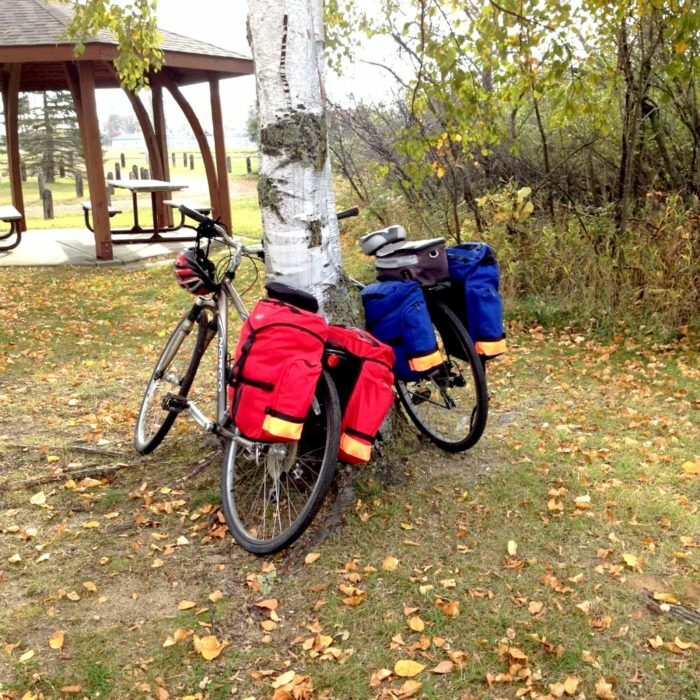 With its 120 miles, the Paul Bunyan State Trail is a wonderful way to discover northern Minnesota! 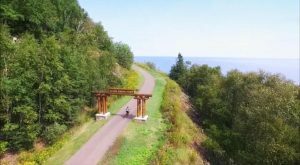 All in all, Minnesota’s longest paved trail is an excellent way to see some of Minnesota’s prettiest nature areas, as well as some of its best northern towns. 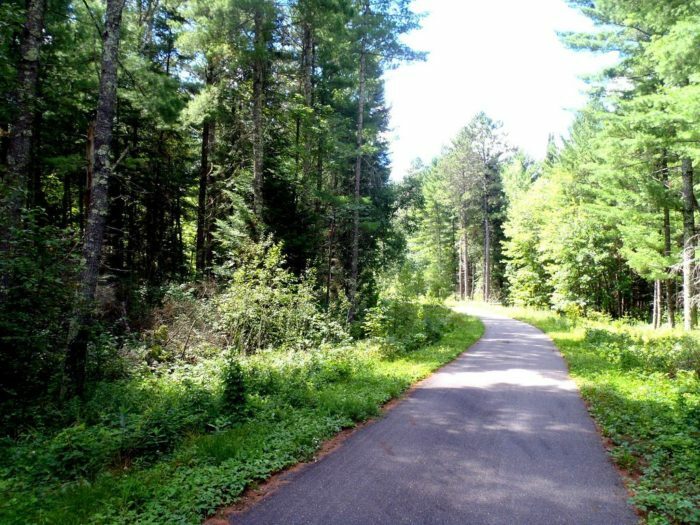 For more information about Paul Bunyan State Trail, check out their website here.